December 23, 2017 - Like us now! 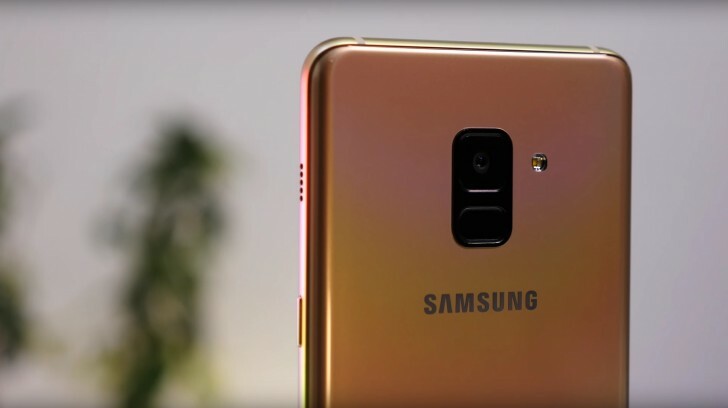 The most talked about midrange galaxy series smartphones of the South Korean tech giant Samsung, Galaxy A8 and A8+ were made official last week. As of now, Samsung has confirmed the release date of the sequel to its A-series smartphones. The Galaxy A8 and A8+ (2018) will go on sale from January 6, which is in line with our information of its release at the start of next year. Samsung unveiled the release dates during an event in Vietnam. It must be noted that this date can’t be considered as the global launch date and is only specific to the Vietnamese market. The base model i.e Galaxy A8 (2018) will have a 5.6-inch super AMOLED Full HD+ display. On the other hand, the A8+ will be boasting a 6-inch HD+ Super AMOLED display. The display is very similar to that of the Infinity Display, having an 18:5:9 aspect ratio and 1080×1920 resolution. The A8 and A8+ will be the first of the A-series to be VR compatible. The base model will have 4 GB RAM along with 32/64 GB storage options while the A8+ will have 4/6 GB RAM variants paired with 32/64 GB storage options as well. Both devices will be running Android 7.1.1 and are expected to be upgraded to Oreo soon. Moreover, both devices will feature USB type-c compatible charging ports boasting a fast charging option. 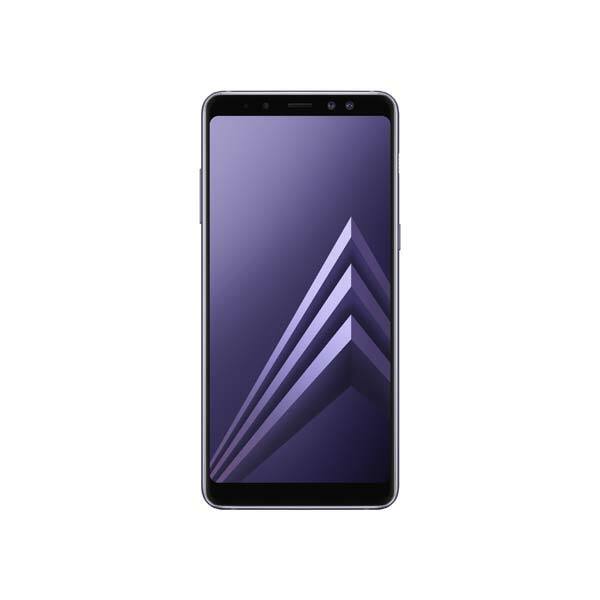 The Galaxy A8 variants will be priced around $500 for the base model, while the A8+ will roughly cost around $600.